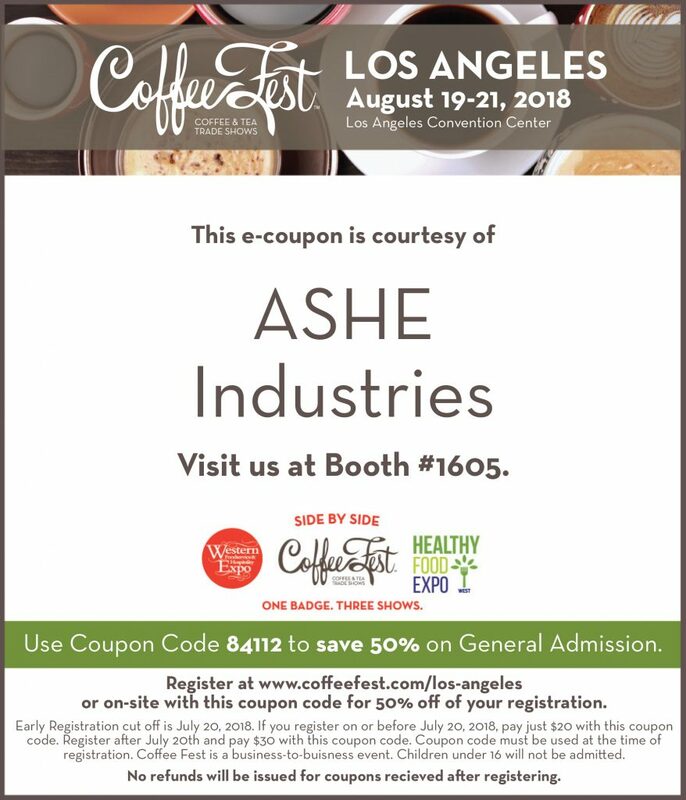 We will be at Coffee Fest 2018 in Los Angeles Convention Center in Los Angeles, CA August 19-21. Come visit us at booth #1605. 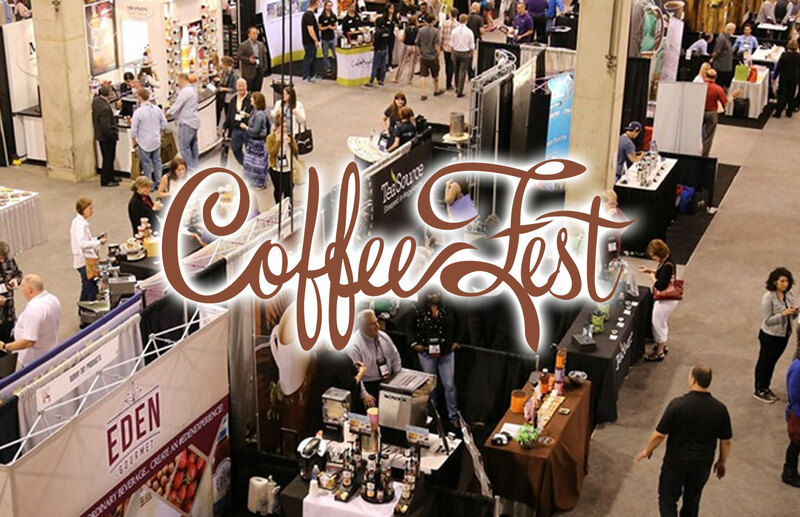 Register at www.coffeefest.com/los-angeles or on-site with coupon code 84122 for 50% off of your registration. Register now and pay only $30 with this coupon code. Coupon code must be used at the time of registration. Coffee Fest is a business-to-buisness event. Children under 16 will not be admitted. No refunds will be issued for coupons recieved a er registering.